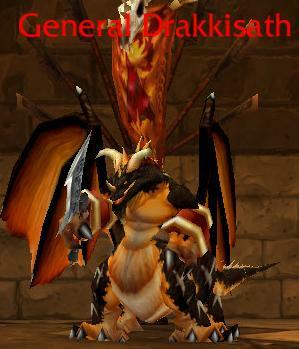 The Backstory Shorts is a series of short posts about things I have experienced in Warcraft that don’t warrant a full post but are too numerous to make a compilation post on and something I started up in 2010 and then neglected. Way to go!! Now I’m reviving this feature and along with this 3 installment I thought I’d share the previous 2 posts to give a refresher! The first was titled Introducing…. which covers my top 3 mobs I enjoy killing because of the hatred I have built up for them over the years and the second was about me completing the grind for my Winterspring Frostsaber, done the old way without the fancy schmancy easy mode daily quest! Damn you Blizzard! Anyway this installment is inspired by a post on my realm website forum that I was reminded about after a recent MMO: Champion post included a blue post about how things have changed. I’m sure us old timers are just looking through rose tinted glasses at these times but memories are golden! I’m sure there are hundreds more examples of small changes that have vastly improved our convenience, feel free to post yours in the comments below. What about Inner Fire originally only being a 10 minute buff? Paladin seals being 60 secs? That's one reason I never rolled one until they became 30 mins. I started playing at the end of Vanilla. I did go back finally and get the ring to open UBRS on my lock. Epic questline!